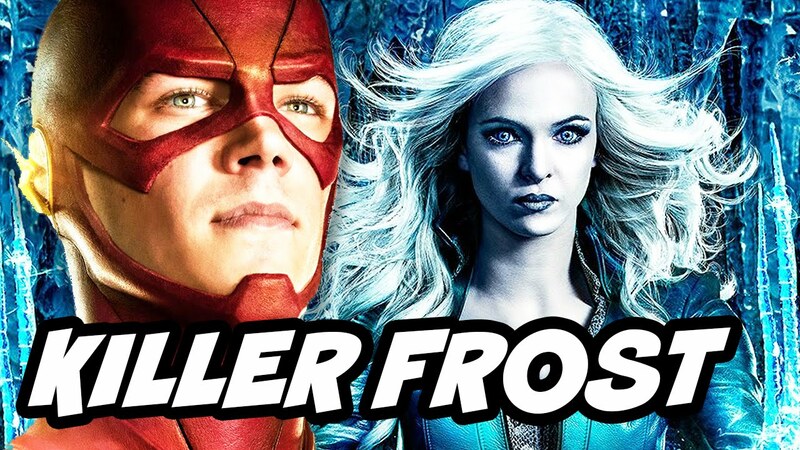 The Flash Episode Guide Season 3 Episode 7 "Killer Frost"
On The Flash Season 3 Episode 3, a new mata who can control metal terrorizes Central City. Her name is Magenta. 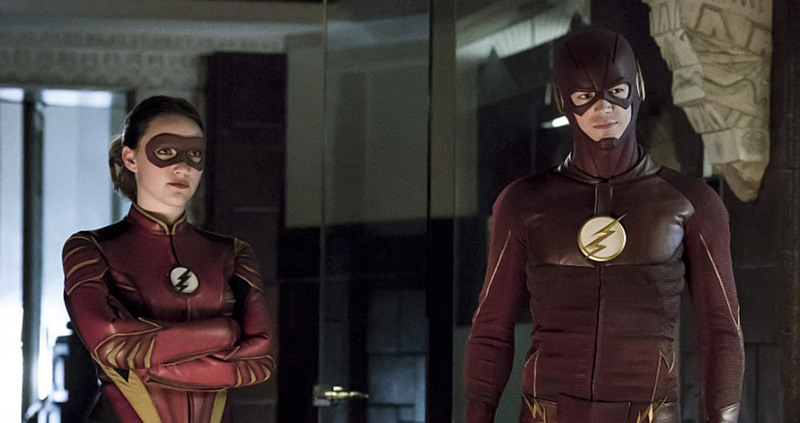 Harry and Jesse return with news Jesse is a speedster!